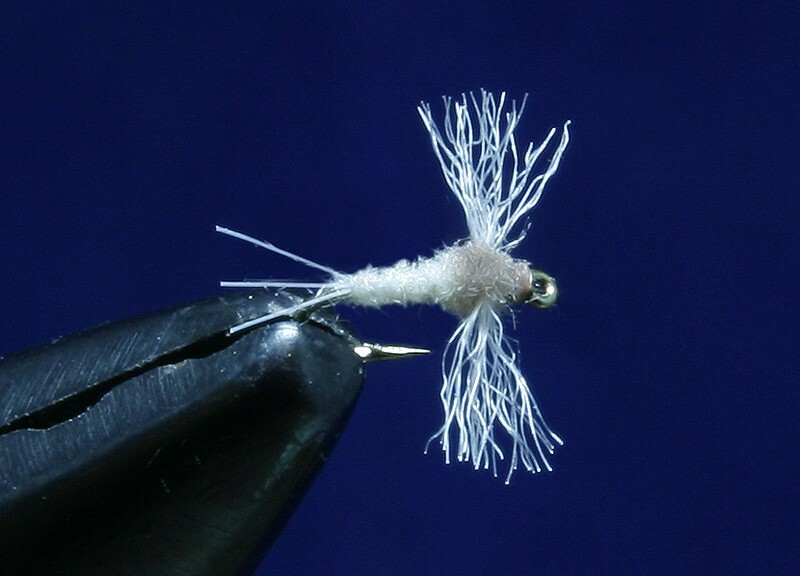 My preferred way of tying Sparkle Gnats and Griffiths Gnats has long been to wrap the body herl and hackle around the thread before winding the whole lot up the shank to form the body. There are a few advantages to doing it this way 1. It makes a stronger body. 2. If you use a good genetic hackle and just palmer it up the body it can act like a propeller and impart a lot of spin to the fly…. not good…. wrapping the hackle around the thread prevents this. and 3. The hackle footprint is a good bit more messy, like the fly in general, I like the slightly more chaotic look of the fly. Probably my all time favourite fly, since it first found its way into my fly box well over 20 years ago it’s caught me more fish than any other fly I tie. If I was allowed one fly and one fly only I would take this one. Created by Craig Mathews it’s an evolution of Caucci & Nastasi’s Comparadun which in turn is an evolution of Fran Betters’ Haystack, in terms of translucency of the shuck though it’s very similar to Fran Betters’ Usual. Not a bad heritage all in. 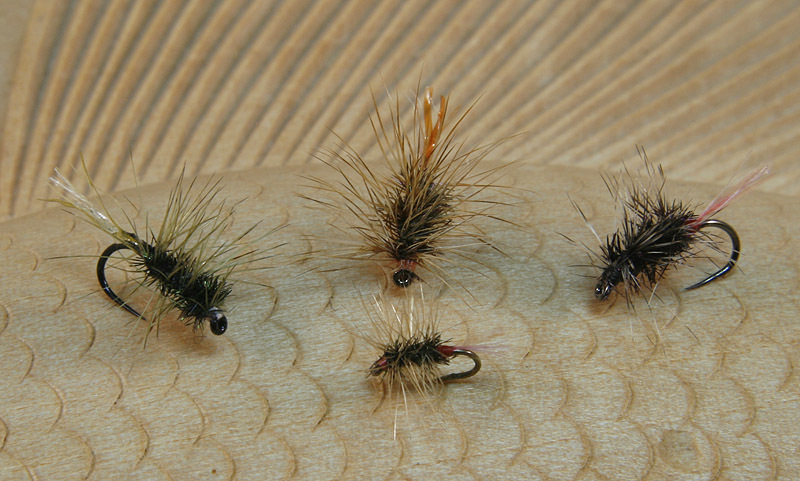 There are a few fly tyers who really excel at the small stuff, Hans Weilenmann and Andy Baird jump to mind quickly. 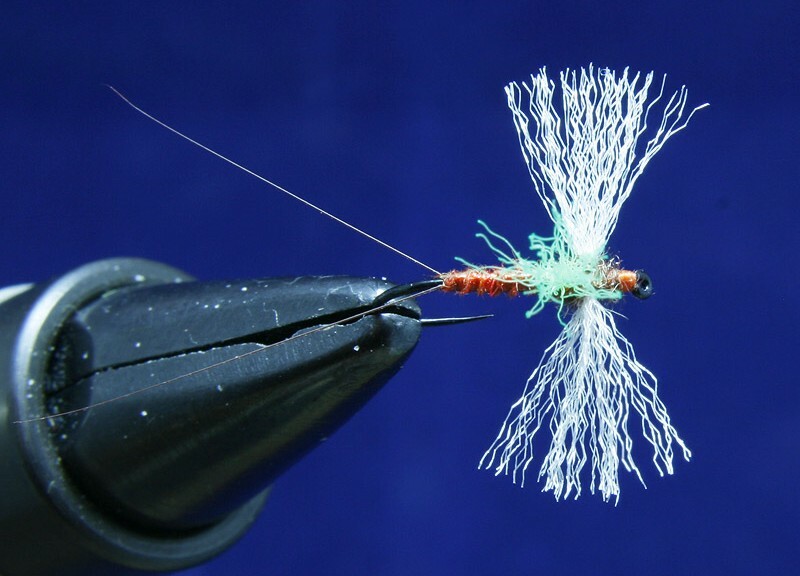 These guys tie simple elegant micro flies but also some really beautiful tiny flies and they tie them with a high degree of skill, I’m afraid I’m a bit more basic. 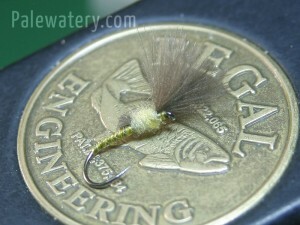 What I look for in any fly that’s below a size 20 is just simplicity, if I can get the size and shape right I’m happy. If it’ll float for a decent period of time with no floatant applied so much the better as oil slicks around the fly stand out even more when the flies are so small. 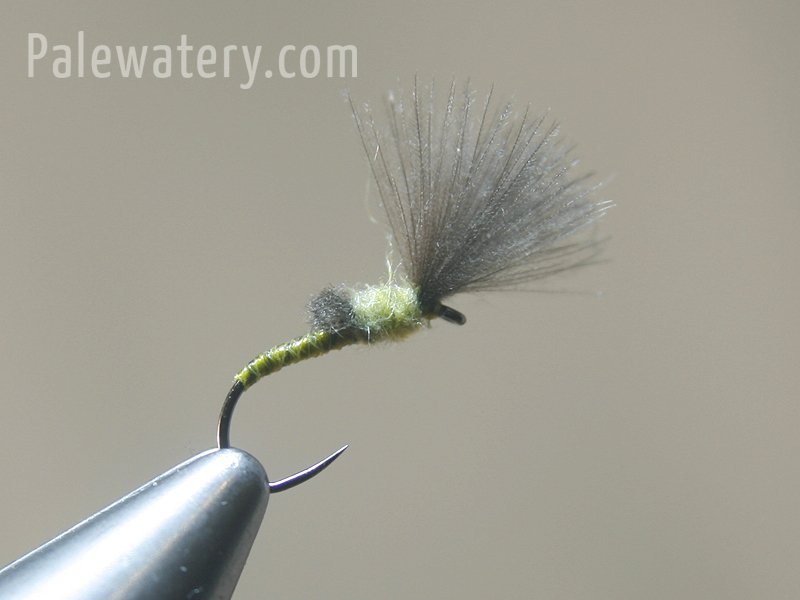 So on to a couple of basic fly patterns that cover my needs. Aphids and Caenis. In a previous post I went through the steps for creating extended fly bodies. 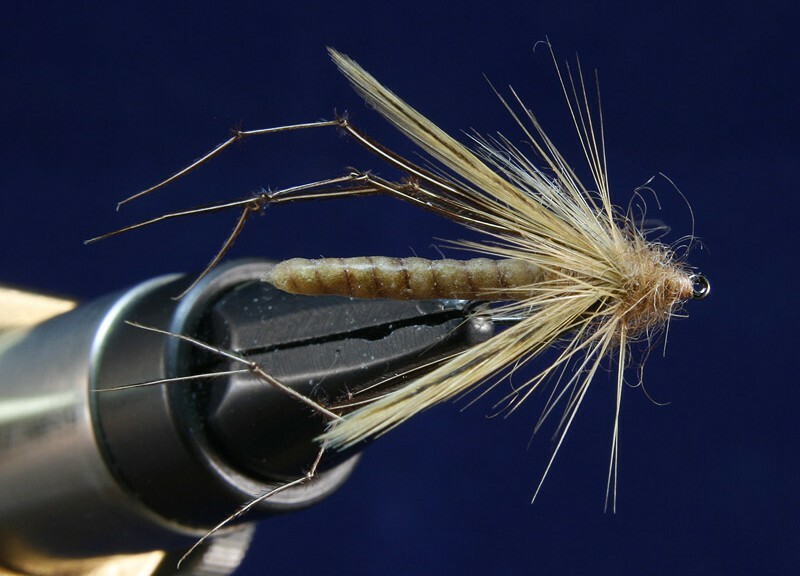 Now it’s time to use them on a Daddy Long legs and a quick simple Danica Mayfly pattern, starting with the Daddy Long Legs. In most circumstances I’m not a huge fan of extended body flies but where I happily make an exception and where extended bodies really excel is with flies like the Daddy Long Legs or Danica Mayfly. With those flies you’re not sacrificing hook size or performance when you have the hook shank contain just the thorax of the fly. So assuming you want extended bodies where do you go from there? Buy in or make your own? 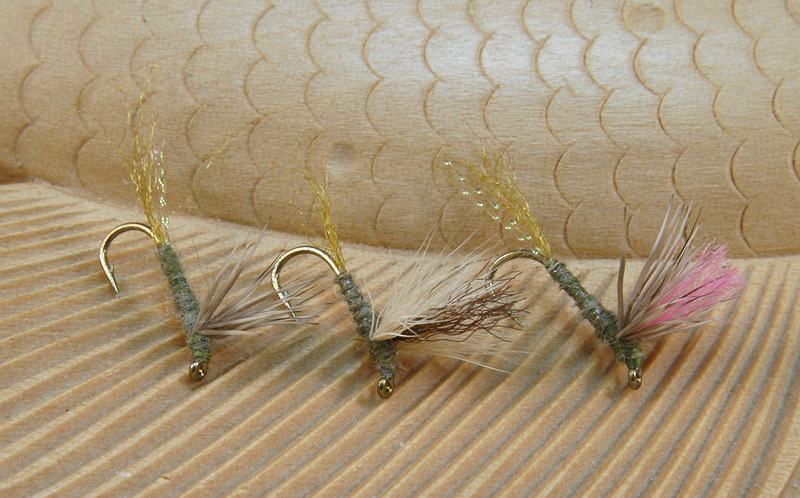 Here’s the tying instructions for how I make mine. 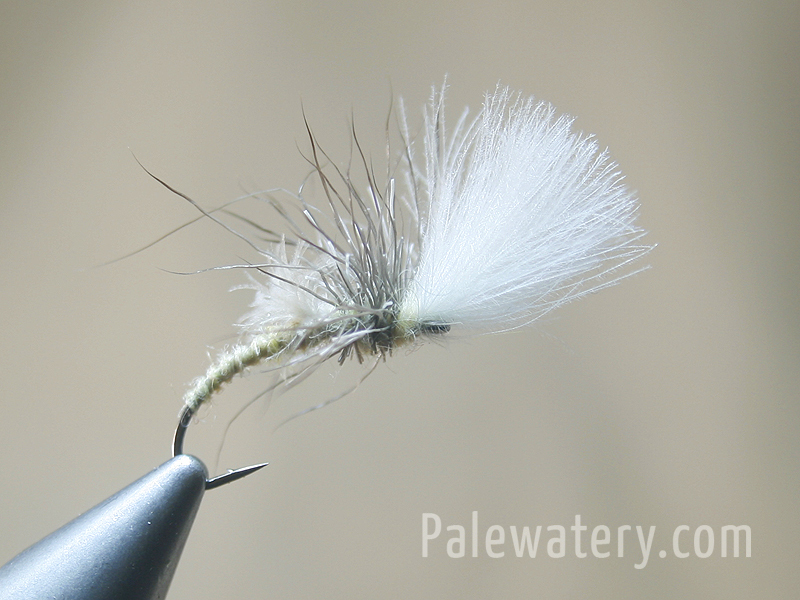 The most effective dry fly is the one you can see. That statement came up in a conversation amongst a few friends a while back, it wasn’t me who said it but I wholeheartedly agree. What was meant by that was if you can see your fly as it drifts then you can see whether it’s dragging or not. Copyright © 2019 Palewatery, Jim Lees. Website & Graphics by Petal Web & Graphic Design.